The Continuing Education Division of Northwest Iowa Community College is dedicated to providing professional and personal development opportunities for the community members in northwest Iowa and beyond. Educational seminars, workshops, and short courses are held in numerous locations throughout Area IV. The College works directly with community school districts, area hospitals, nursing homes, fire departments, emergency service teams, businesses, and industries to offer educational courses that will benefit their team members and employees. New courses of varying lengths are constantly being developed. Suggestions and requests for classes to offer are always welcomed. Classes and courses are offered face-to-face, by self-study, or online. 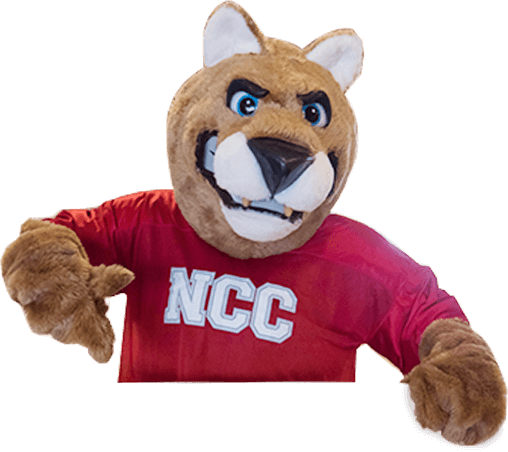 A complete listing of the courses offered can be found in the Continuing Education section of the NCC website. These courses are designed to upgrade skills in the occupation where the student is currently employed. The following are some representative courses: CPR, Computer Applications, First Aid, Emergency Medical Technician, Auto CAD, CNC, Quickbooks, Welding, Advanced Cardiac Support, Medication Aide, and Certified Nursing Assistant Training. Northwest Iowa Community College also strives to meet the mandatory continuing education requirements for several occupational groups. Seminars, workshops, and short courses are developed and offered to bus drivers, electricians, plumbers, cosmetologists, insurance agents, human resource directors, firefighters, nurses, realtors, emergency medical technicians, nursing home administrators, and others. These courses are offered for the student who wishes to study a general interest topic. Examples of courses are Motorcycle Training, Moped Safety, Storm Watch, Photography, and Firearm Safety.